Just to round out the evening’s updates, my Friday November 4th’s evening entertainment is now accounted for. Italy’s pre-eminent, neo-gothic metallurgists, Lacuna Coil are playing at Corporation in Sheffield, now supported by Knoxville, Tennessee’s own Straight Line Stitch, bringing their own brand of metalcore raucous ruckus. I am, needless to say, all over this bill (albeit sensibly ear-plugged and teetotal, as per). Hey, Mr Scarecrow, how goes it? 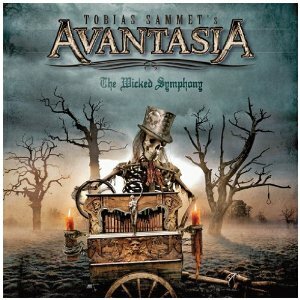 More Avantasia-based musings by Metal Misfit, over at Metal Excess, for your perusal – $60 US online for the “Wicked Symphony” and “Angel of Babylon” dual-pack? Yikes – I’ll never complain about Amazon UK prices again. Good reading, and no mistake. In which many European rockers get conceptual up in this joint. Another week, another programme of splendid cultural activities to behold. 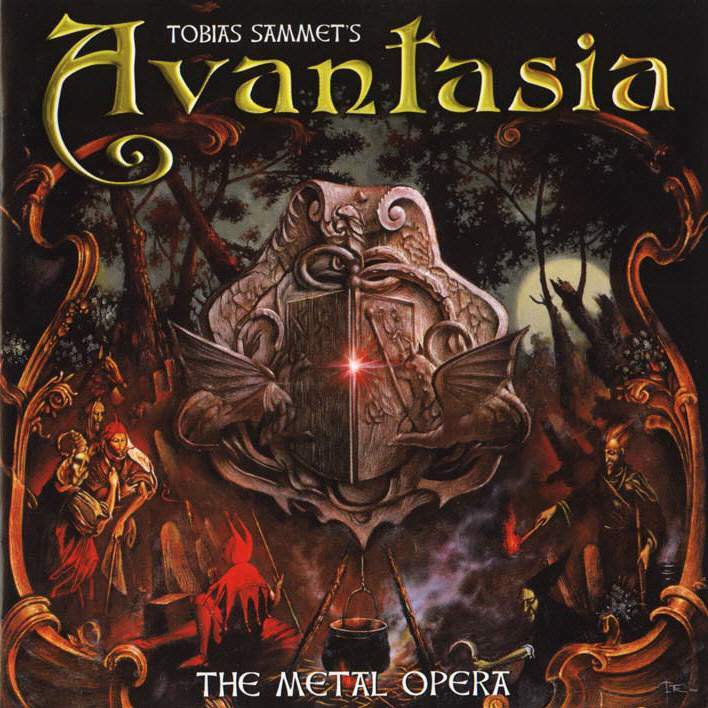 Kicking off, we have Avantasia’s first album, “The Metal Opera” – a barmy, preposterous and utterly fantastic collection of power metal/hard rock tunes based around the tale of an accused witch (Within Temptation’s Sharon Den Adel voices this role) and her brother’s (Edguy singer and Avantasia leading light Tobias Sammet) fight to save her from the tyranny of the medieval church. Despite that, we’re talking eminently hummable tunes, Sammet’s gift for story-telling in his lyrics and all manner of retro goodness. Think ‘early Queen in a ruck with Iron Maiden and Justin Hawkins’ German cousin on vocals’ and you get a sense of the delirious joy that Avantasia’s first album offers. 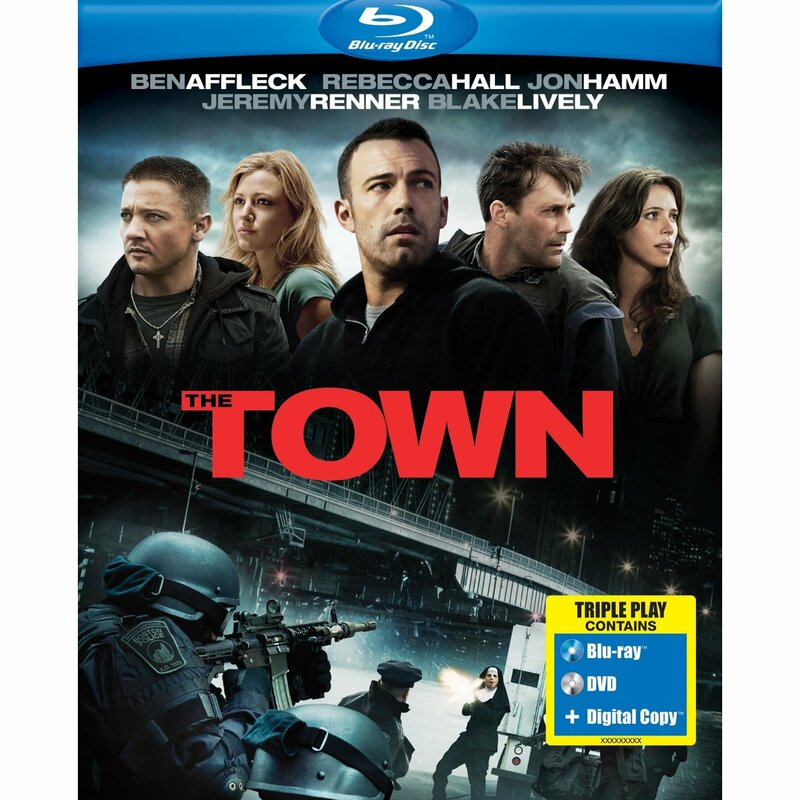 Ben Affleck’s second film as a director cleaves a bit closer to the star vehicle ideal than his first, the excellent “Gone Baby Gone”, but shares a Boston setting, emphasis on character and a gift for staging percussive, tense set-pieces. It’s a case where I prefer the director’s cut to the theatrical version, even if that longer version does feature a Buckcherry song (no offence, fellas – it fits the scene perfectly). I’m definitely looking forward to seeing Affleck’s next directorial effort, “Argo”, and I’m fairly excited to see what he could do with the proposed American remake of Harlan Coben’s novel, “Tell No One”, itself memorably adapted by French actor/director Guillame Canet. Also on my cinematic, ‘to view’ list – John Landis’ 2010 re-telling of “Burke and Hare”, Edinburgh’s most enterprising 19th century purveyors of cadavers to the discerning and morally bankrupt. I have a man-crush on Simon Pegg. No harm in admitting that on the Internets, surely? It had, shall we say, ‘varied’ reviews online, but as I tend to view the Metacritic-type review aggregation sites as being an utter waste of time, that doesn’t really bother me. Pegg is ace, Serkis is a man-god and Isla Fisher is cuteness personified (So much so as to make Amy Adams look like Glenn Danzig, frankly). Finally, for this week – as Mrs Fluffrick is on a major Harry Potter kick at the minute, she has directed that we will be watching “Harry Potter and The Half-Blood Price” tonight, as soon as I switch off this very computer. Wish me luck – it’s known in my house as “The One That Fluffrick Fell Asleep Watching”.